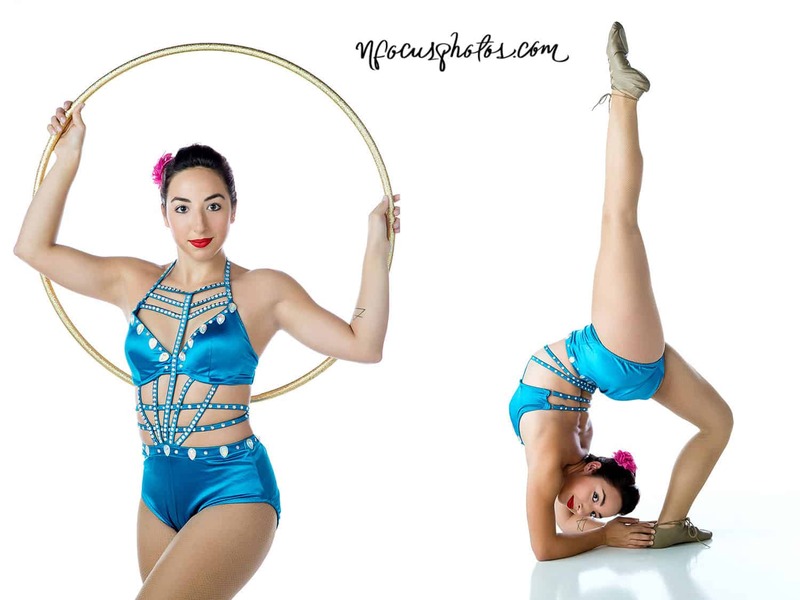 Leela Miller is a Chicago area Circus Performer who specializes in the hula hoop, contortion and aerial. 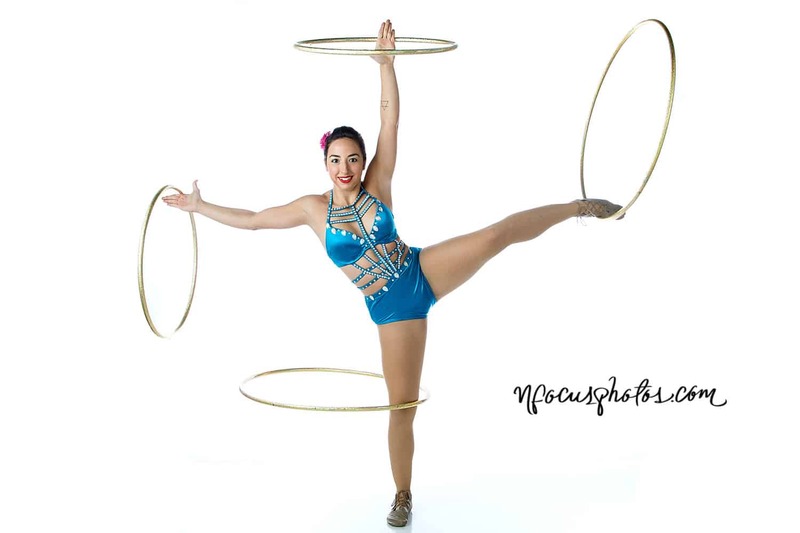 She came to nFocus wanting to update her website with professional photos focusing on her hula hoop and contortion work. Leela debated between a few different outfits and we finally settled on a perfect light blue, jeweled performance outfit. We spent about an hour working through several different tricks, trying to grab that perfect moment. Leela is an amazing artist and I really wanted to capture that in the photos. nFocus: How would you describe your session? Leela: It was relaxed and focused on getting the perfect photo of what I really wanted! I really liked the small, quiet studio and the focus Nick had on my session. He was solely tuned in to taking the photos I wanted, with no distractions. n: How did your shoot make you feel? L: Like my photos were important, like I was important. I felt like I was in charge of what we were taking, but with the help of Nick coaching me through poses and angels. n: What was your favorite part of the shoot? L: When I did a hula hoop split with all 4 hoops and Nick managed to capture a perfect shot! That was really exciting. n: What did you like best about your photos? L: The quality. They are well polished and capture so much detail. n: How have you used your photos in your business and have they helped in any way? L: The photos nFocus shot are posted on several of my media sharing platforms, including my website. Since adding professional photos to my website, I have at least doubled the amount of traffic and inquires I’m getting. They really helped grab the eyes of the booking agents too and bring more business to my sites! If you’d like more info about Leela and what she does, check out her website at www.leelamaecircus.com. Are you a model, performer or fitness professional looking to step up your website game? 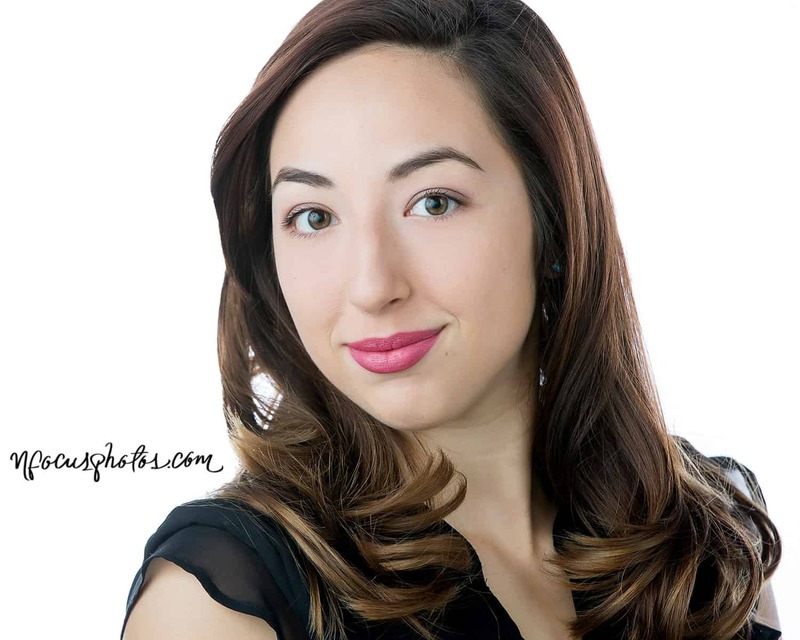 Professional images will make a huge difference and make you look and feel fantastic! Submit the form below and I’ll send you all the information you need!